Three months in the making, our latest 2019 magazine "Discover Spain" is a veritable tour de force and a magnificent achievement. 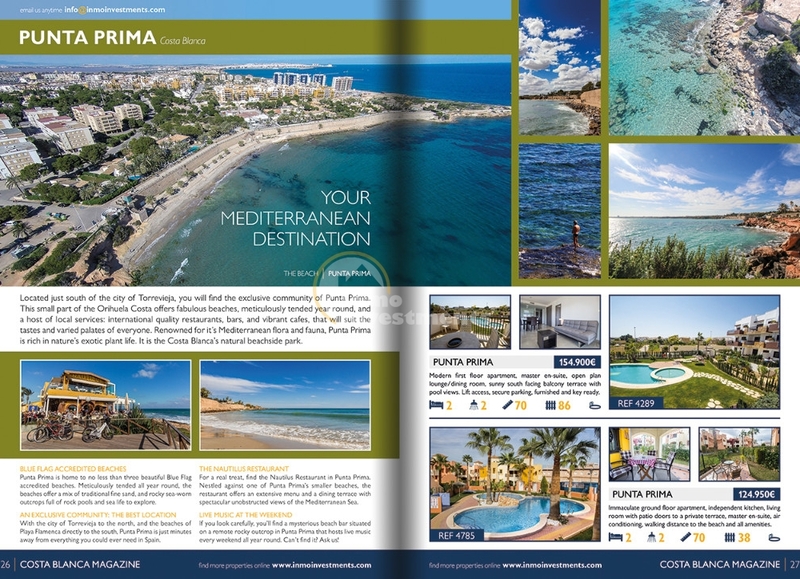 60 pages of beautiful properties for sale in Spain, our glossy publication showcases everything that is so wondrous about the Costa Blanca. 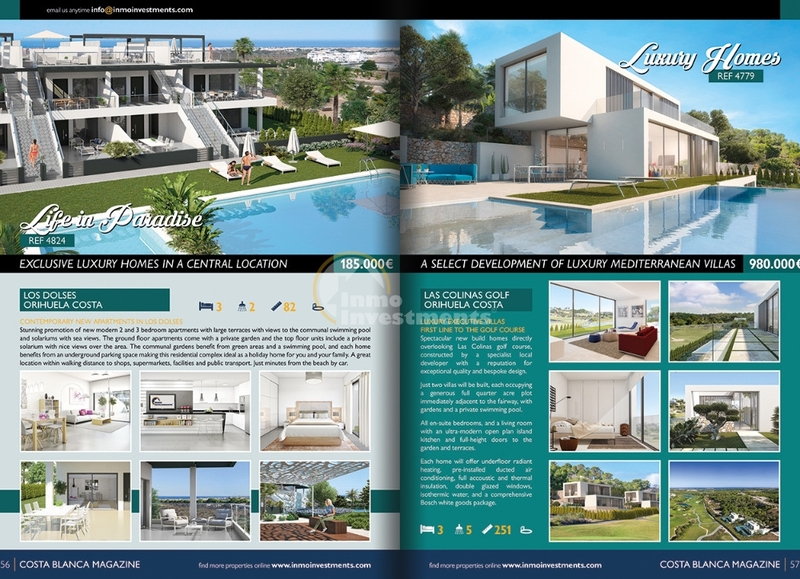 And with a luxuriously large format we can show our portfolio of property in all its´ glory and magnificence. 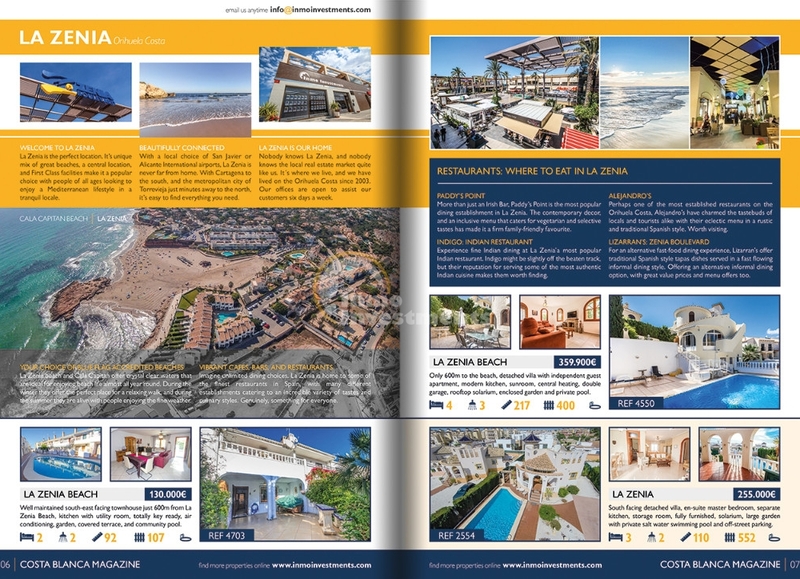 In addition to more than 100 breathtaking homes, our magazine offers independently authored articles, a local area map, essential local information, restaurant recommendations, descriptions for each location on the Costa Blanca, and our exclusive insights in to the local property market here in Spain. We´re hoping it will give you a little taste of the Mediterranean - quite literally! 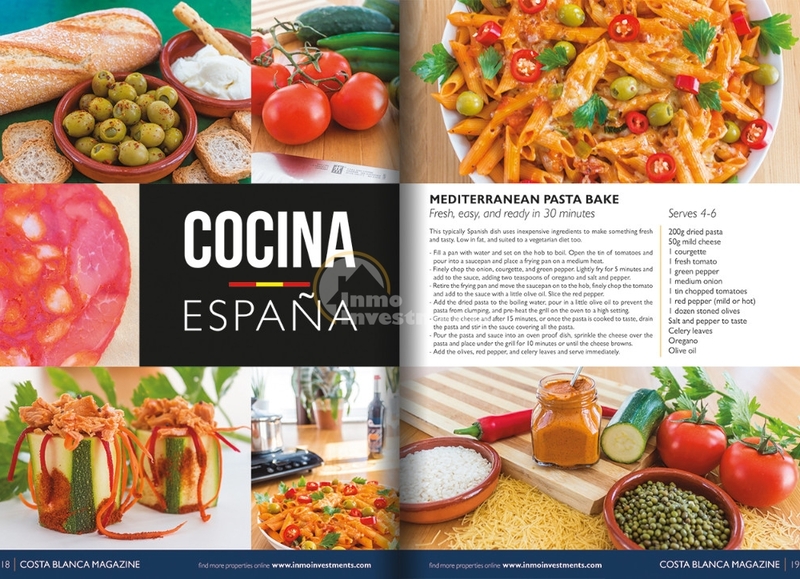 The magazine features some beautifully shot photographs of the local area, and to give you a true sense of what´s in store for you in our little part of the world, all of the photos and the contents of the magazine have been produced by ourselves. And naturally we focus on Costa Blanca property with stunning apartments, townhouses, and villas in La Zenia, Villamartin, Playa Flamenca, Torrevieja, Punta Prima, and the surrounding areas. Featuring bargain property for sale in Spain too, and with prices from less than €50,000 there really is something to suit every budget. You don't need to be wealthy to own a villa, townhouse or apartment in Spain. 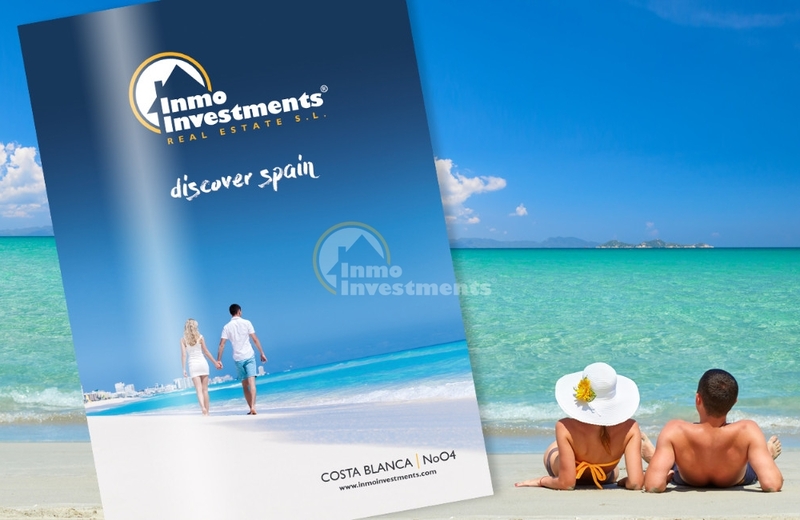 With Spanish property prices and demand on the increase, this is an ideal time to purchase a permanent or holiday home on the Costa Blanca. Contact us with your address and we´ll post you a copy of our exclusive publication to your home free of charge - no matter where in Europe you live! Alternatively click here to begin your search for your ideal place in the sun on our website. We hope you have as much fun reading our magazine as we had making it!